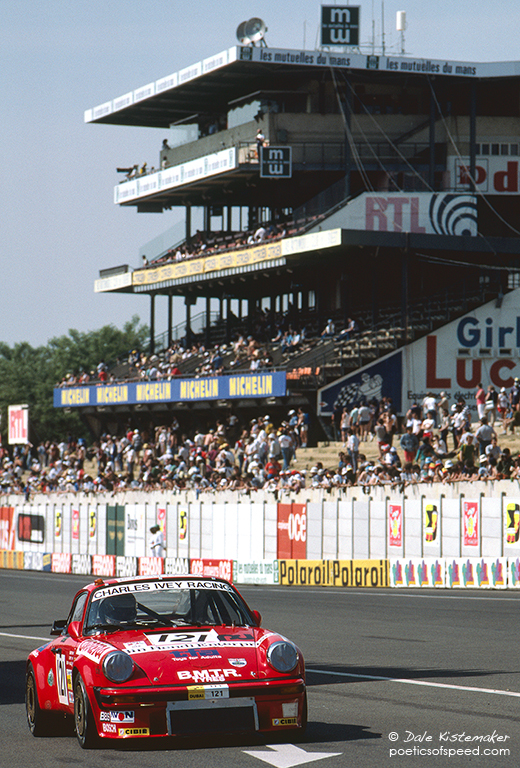 Ferdinand Alexander Porsche died yesterday March 5, 2012. Son of Ferry Porsche and grandson of Dr. Ferdinand Porsche, he was the designer of the original Porsche 911. 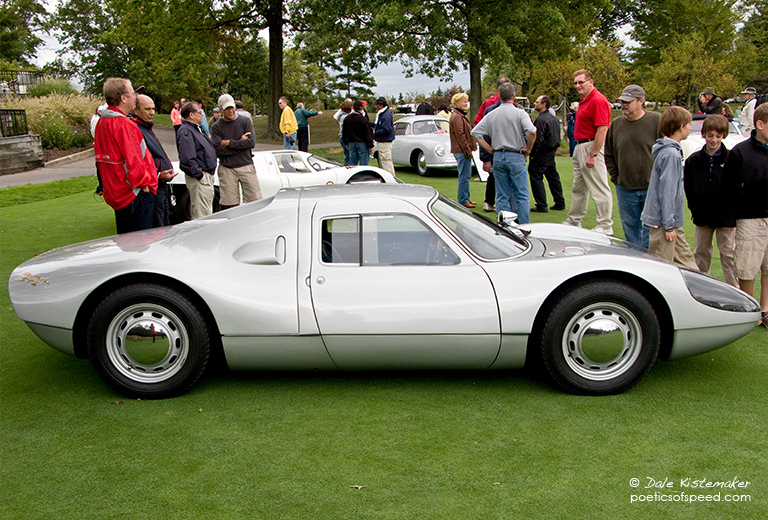 He also drafted the Porsche 904 and he is quoted as saying it was his favorite design. The 911 needs no introduction as it is one of the most enduring and extraordinary automobile designs. In my opinion the Porsche 904 is sublime.